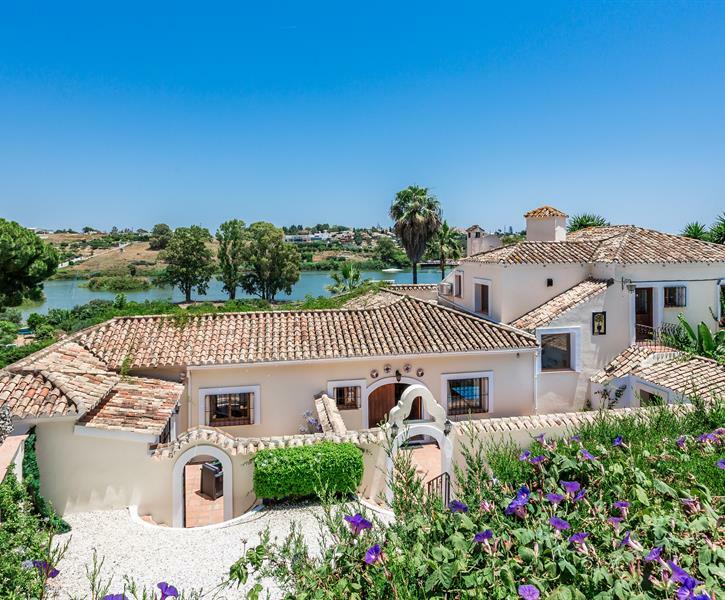 Villa Lago (Lake House) Marbella - Perfect choice for Families, Friends & Special Celebrations. Boasting its own unique private ‘Mini Golf’/ Bowls/ pool/ Tiki bar/ Lake/views/gym. Very spacious and comfortable villa for all. All rooms were furnished to a high standard. The kitchen was very well equipped with everything you would need for self catering. . Excellent location. Host kristi was very helpful. We highly recommend this beautiful villa. The golf was great too! The villa is just amazing and very spacious. Beautiful gardens and views over the lake, great location. We loved the mini golf, had a blast. Would definitely recommend this villa and we will be back again.